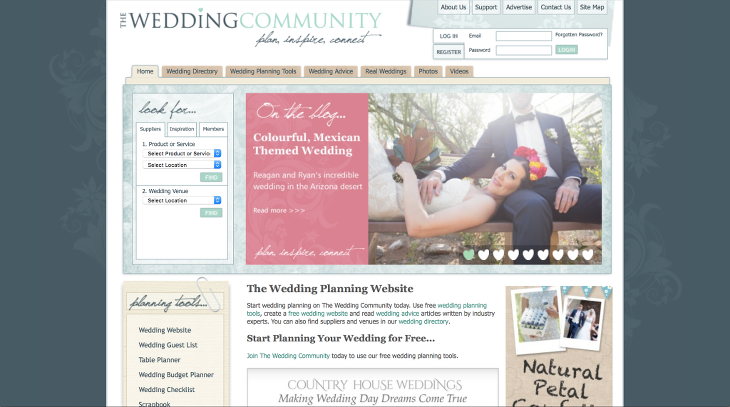 How exciting to see our work up on The Wedding Community blog this morning! We loved reliving this day, and are so honored to have these images featured here today! Thank you, The Wedding Community, and thank you to all who worked so hard on this event!